Read What is Multisolving? for more information. 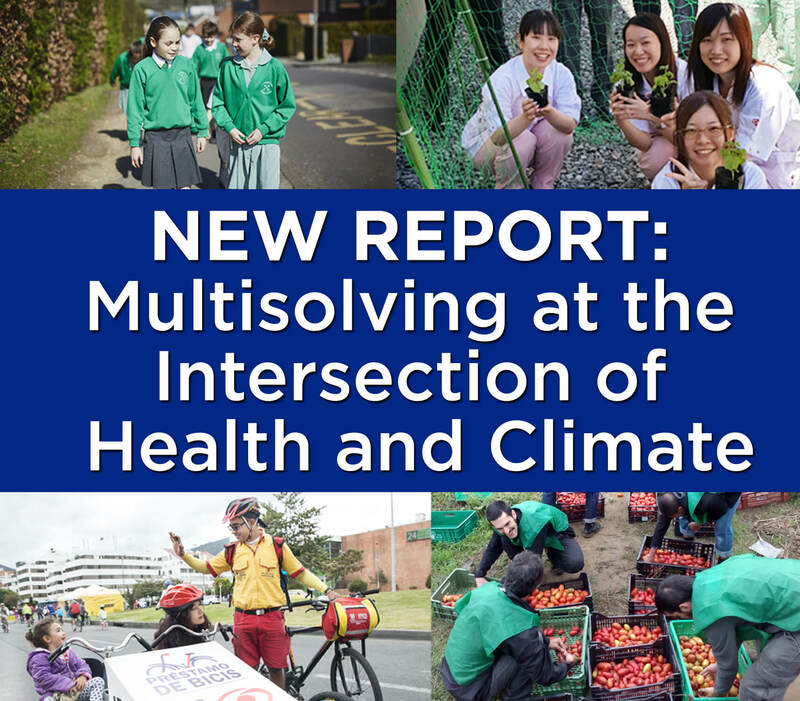 Multisolving can increase your climate impact for the same dollar and amount of effort, and it can help you build winning coalitions. Wondering what multisolving policies look like in action? Explore what’s possible with our library of examples from around the world, or read our blog for our latest analyses. We want you to have the tools to leverage the power of the connections you see as well as the connections you can forge between issues and groups of people. Take a look at our multisolving tools. Find out how we are helping cities around the US to multisolve – and partner with us to make positive changes in your own community. 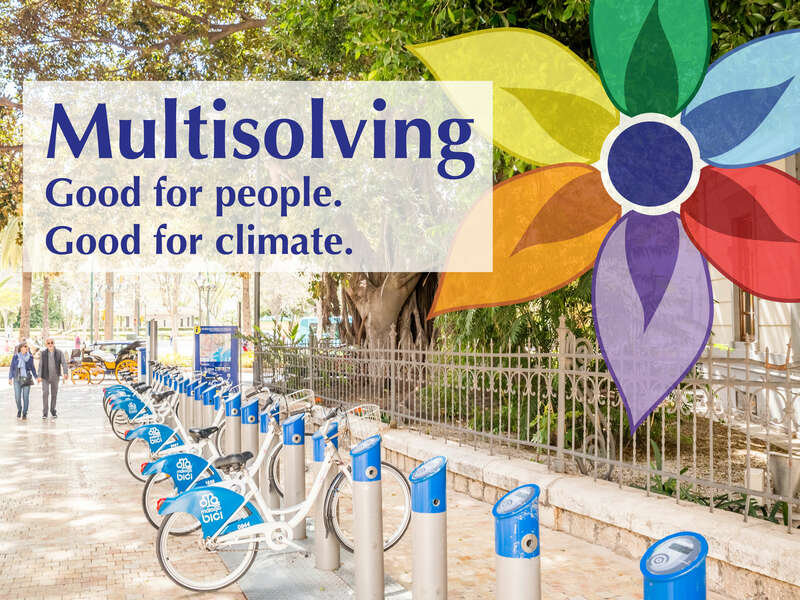 Or read about our research into the multiple benefits of climate action, and watch videos on multisolving topics. Wherever you start, make sure that you sign up for updates so we can let you know when we add to the multisolving repertoire.